← New Star Wars Trailer! This is kind of blowing my mind right now. 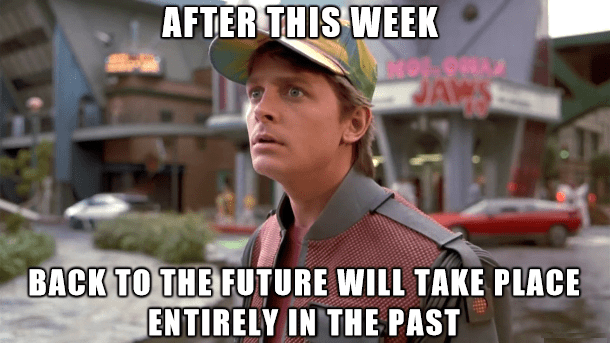 The future is the past. Aaahhh. There has got to be a better way to say that. This entry was posted in Movies, Picture Post and tagged back to the future, michael j. fox. Bookmark the permalink.